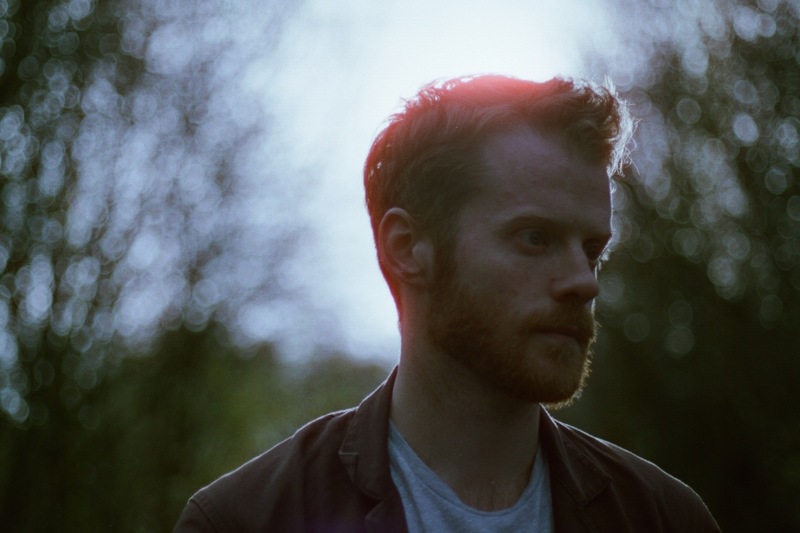 He may wield an acoustic guitar and write achingly beautiful universal truths, but Ciaran Lavery doesn’t conform to the sensitive singer-songwriter archetype. In 2014, Lavery’s Kosher EP and Not Nearly Dark album went global, with the tracks ‘Shame’ and ‘Left For America’ leading the charge racking up more than 70 million listens on the Spotify streaming service and inspiring a raft of renditions from other countries. The plaudits kept coming in 2015, with the release of Sea Legs, a mini-album on which Lavery collaborated with electronica artist Ryan Vail, winning them a nomination for best album at the Northern Irish Music Prize. In 2016 his sophomore album “Let Bad In “, won the Northern Ireland music prize. Fast becoming one of Ireland’s most in demand exports, Ciaran has appeared on German radio and television, Spotify television in USA and was selected to play at Willie Nelson’s BBQ at Luck Ranch in Texas by the man himself. He is currently embarking on a three month long stint of touring in the US. In early 2018 Lavery is set to release his third studio album with his biggest tour to date taking in most of Europe, the UK, US, Ireland and Canada.